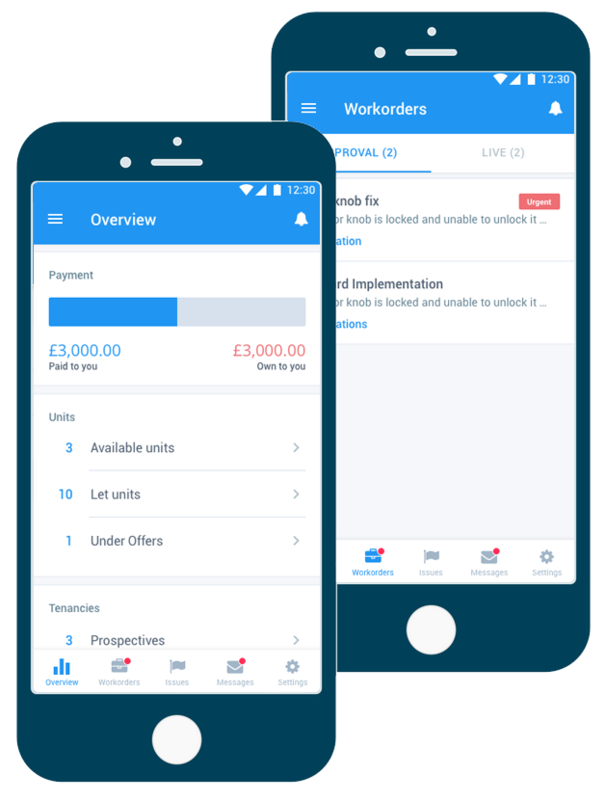 Property management software that allows all the user groups involved in managing that tenancy, including the tenants, contractors, letting agents and owners, to have access and functions limited to that user group. This gives a level of participation not found in other software. 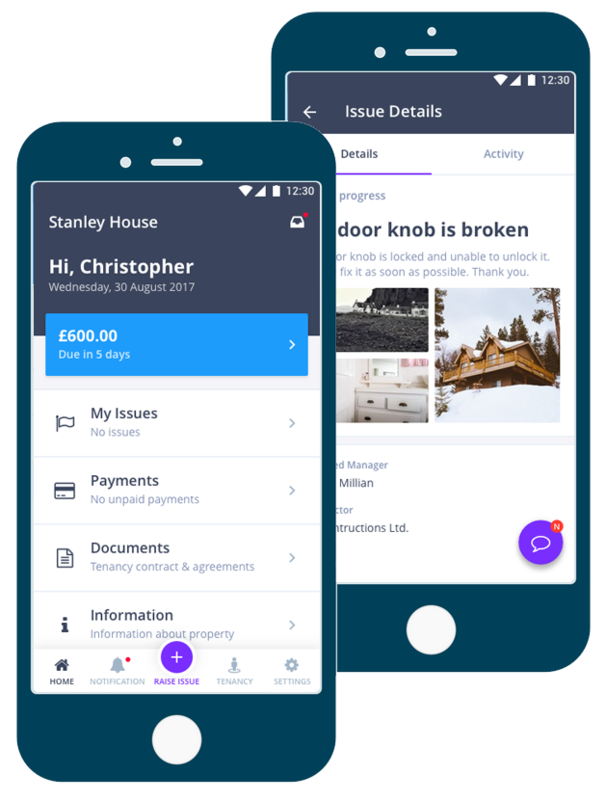 If the property manager has other members of the team that help them manage then Arthur, at no further cost, allows them to be invited and give them full access to the account. They will have the same access to information and functionality as the property manager. Property owners, defined as those that have given away their management, can be invited. Their role is to have a window into the management while not being able to participate. This gives them access to: tenancy and property documents, workorder flow, tenancy dates and financial statements. The only function they have is to approve quotes. 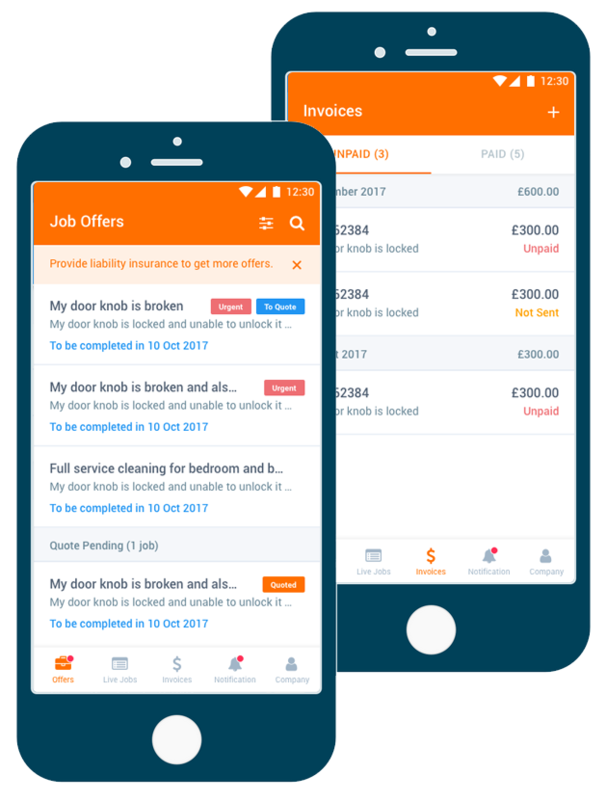 Lettings agents that are invited are limited in functionality to: messaging their property manager and tenant, adding viewings, downloading and uploading documents and adding prospective tenants. They have no financial capabilities. Contractors that are invited are limited in functionality to: messaging their property manager and tenants, accepting and turning down jobs, uploading and downloading documents and raising quotes and invoices. 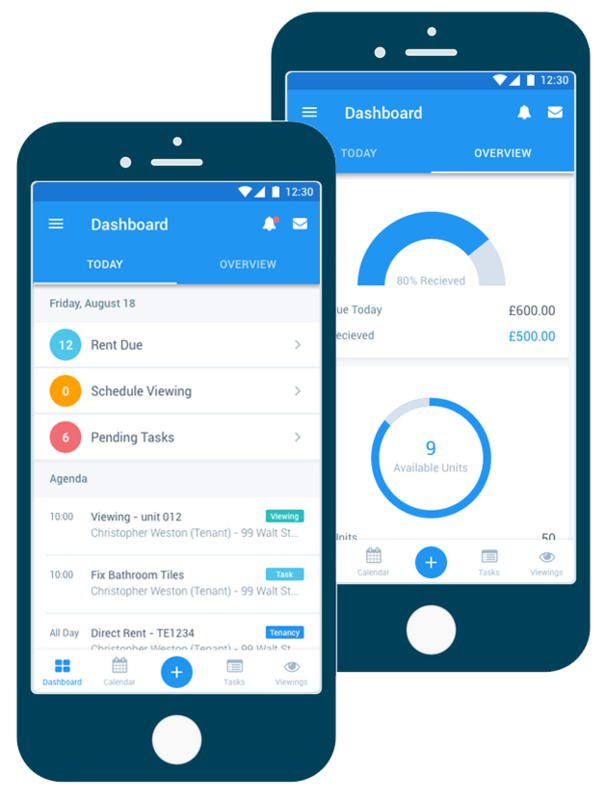 Tenants that are invited are limited in functionality to: messaging their property manager, raising and tracking issues, uploading and downloading documents. viewing notices and accessing their financial statements.